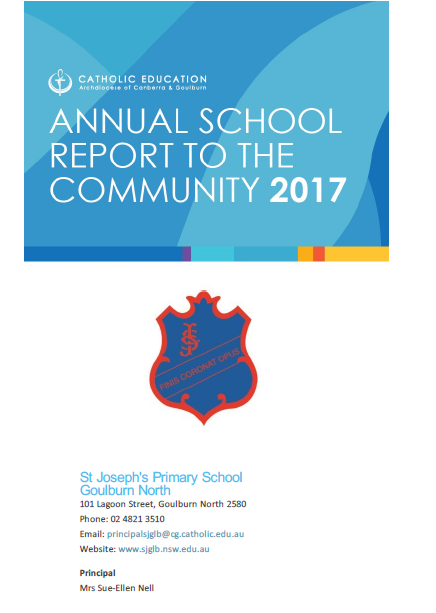 At St Joseph’s we believe that homework helps students by complementing and reinforcing classroom learning, fostering good lifelong learning and study habits and providing an opportunity for students to be responsible for their own learning. Homework provides an opportunity for parents to participate in their child’s education. Parents in partnership with the school should encourage children to establish good homework patterns from early primary school. Teachers should be consistent when applying their homework routines. Assessment tasks will not be given as homework. Homework should be appropriate to student’s skill level. Teachers are not required to individualise homework however should take into account the abilities of students with special needs when setting tasks and may alter the task accordingly. Early Stage 1 will not be expected to complete written homework activities, the students will be sent home ‘readers’ and/or sight words which require that their reading be listened to and practised each week night. Stage 1 students may on occasions be set some limited written work. However most homework at this stage is primarily practising reading and spelling skills. The students will be sent home ‘readers’, which require that their reading be listened to each weeknight. Week 7 each term will be designated as “Family Week”, when no homework will be issued. Practise and review of literacy and numeracy skills. The Homework Policy will be reviewed in 2020.